Having a new looking drive or patio – Can bring your garden to life. First we will remove any objects to prepare for clean. 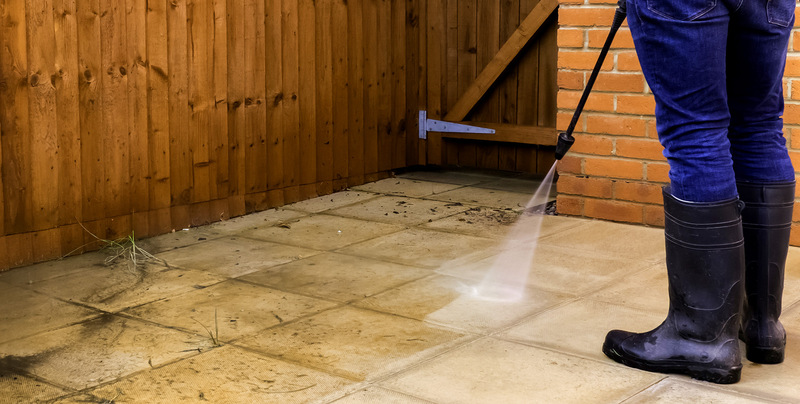 We will then begin to pressure wash the area on a deep clean setting. We will then follow that up by rinsing off any dirt etc ensuring the area looks perfect. 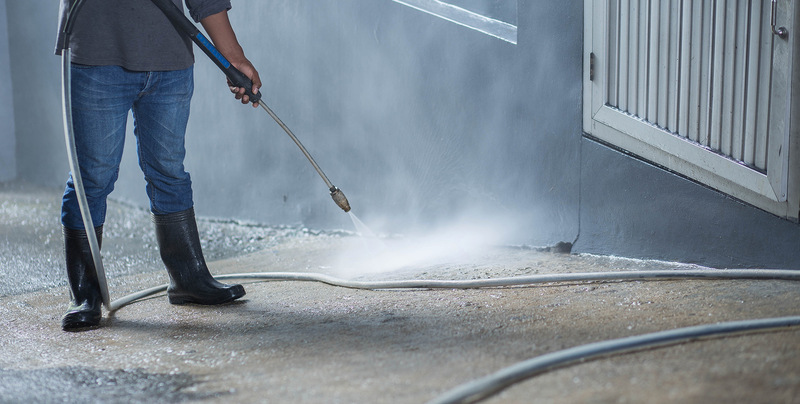 Finaly we will rinse down the property cleaning any splashes of dirt on windows doors etc. Fill in our quick contact form and get in touch! We are a well- Established family business, serving the community in the local areas. We have proudly built up a solid reputation for providing excellent service to each individual customer. We always aim to offer a high quality clean with a high level of customer service. When choosing a business to do your cleaning work you are inviting people to your home, you need to be sure they are honest, discreet and trustworthy. We pride ourselves on being an honest family run business with honesty and integrity at the forefront. We guarantee all our work will be completed to a high standard, if you are not happy, we will come back free of charge and resolve any issues. We aim to keep our customers and want you to be Happy. If having people work on your property it’s best to use a company that is easily traceable with a good reputation built up over time. We always inspect each property for any damage, health and safety issues and provide feedback as necessary. Fill in our contact form and get in touch! Please change to "Yes" where appropriate. Is it a tarmac drive? 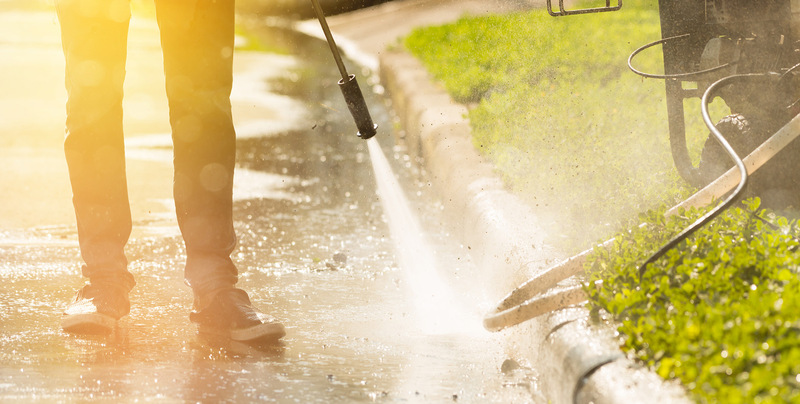 Include Gutter Clean at Half Price? 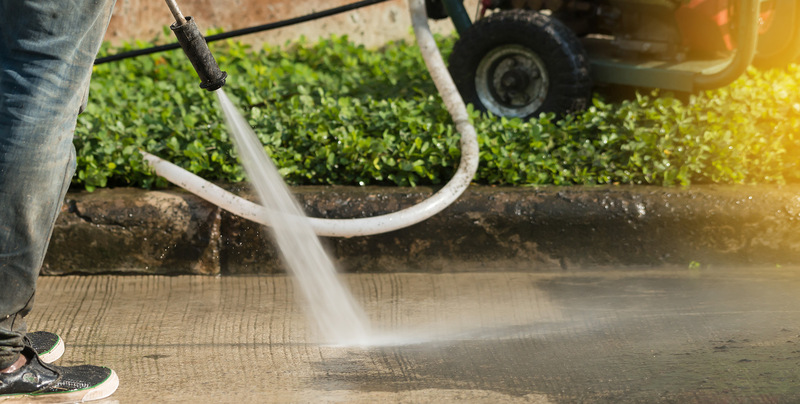 Make your drive amazing with our advanced driveway & patio cleaning service – Contact us today! I was impressed with the service that was quick from request to completion in under two days. The workman was friendly and accommodating with a professional attitude and mess free technique. Excellent service. Very professional and thorough. Delighted with results. We had our gutters cleaned.. what an amazing service we had. Professional, friendly and very tidy. Cost effective too. I would highly recommend. Thank you to Matt at Star jet wash for cleaning out my gutters and a good friendly service.